MANUFACTURER - MAICO INDUSTRIES, INC. 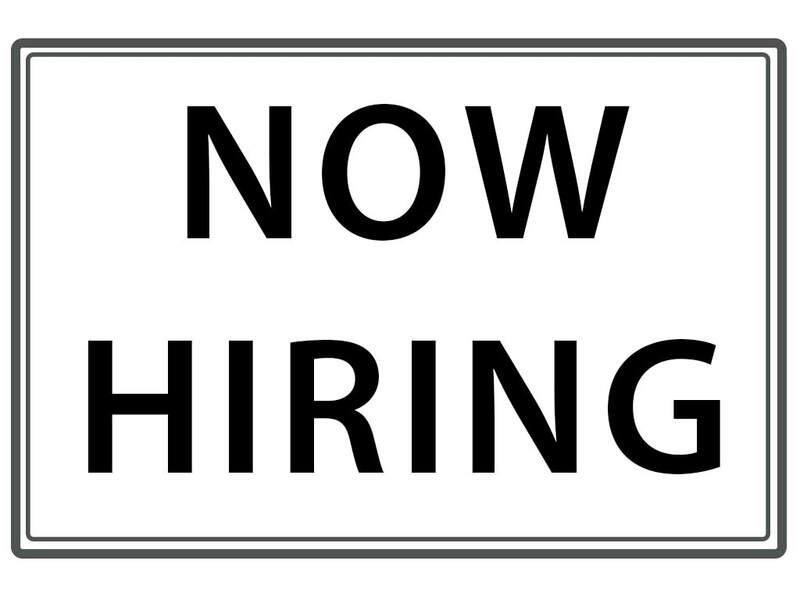 Check out our latest job openings. Paul K. Mai founded Maico Industries, Inc. in late 1995. It is centrally located in Ellsworth, Kansas. 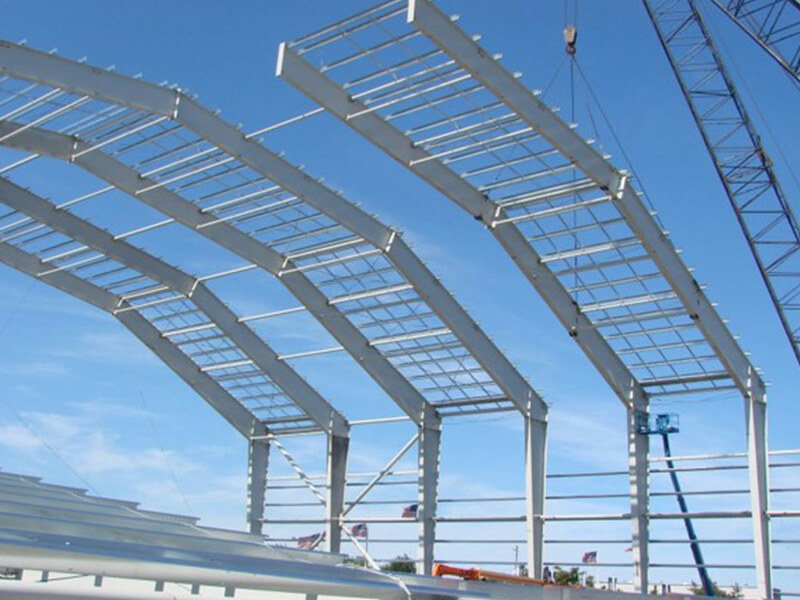 Maico's original facility consisted of approximately 50,000 square feet that specialized in built-up rigid frames utilized in the metal building industry. In 2001, Maico added on an expansion (50,000 square feet) to our original facility to fabricate multi-sided poles to be utilized within the DOT, sports lighting, windtower, utility, etc. markets. 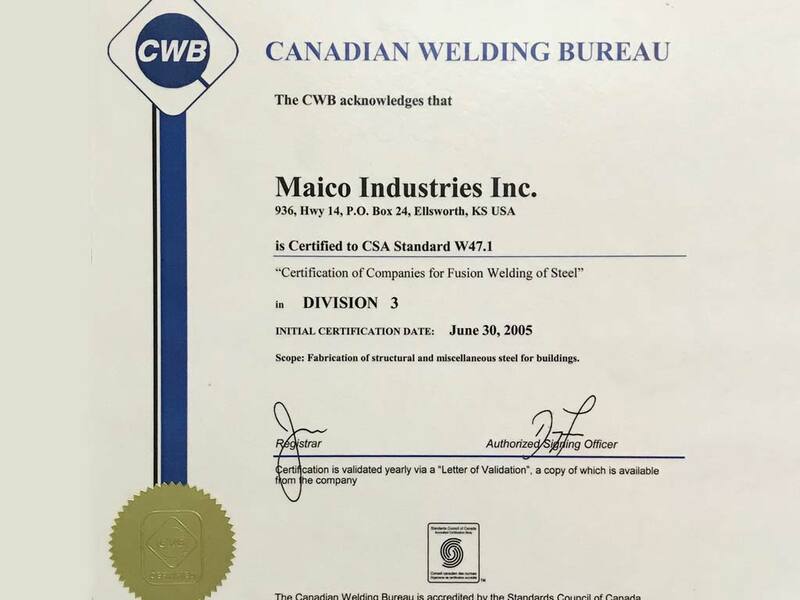 Maico established a level of quality, which is supported by the American Institute of Steel Construction (AISC) certification within the standards, and criteria of a Conventional Steel Structures certification. All of our welders are certified per the American Welding Society (AWS) criteria governed within the AWS D1.1 current welding code and CWB as governed by the Canadian Welding Bureau. Currently, Maico Industries has 115,000 sq. feet of production space. We process 1 million pounds of steel coils 3/16" to 1/2" thick X 48"/96". 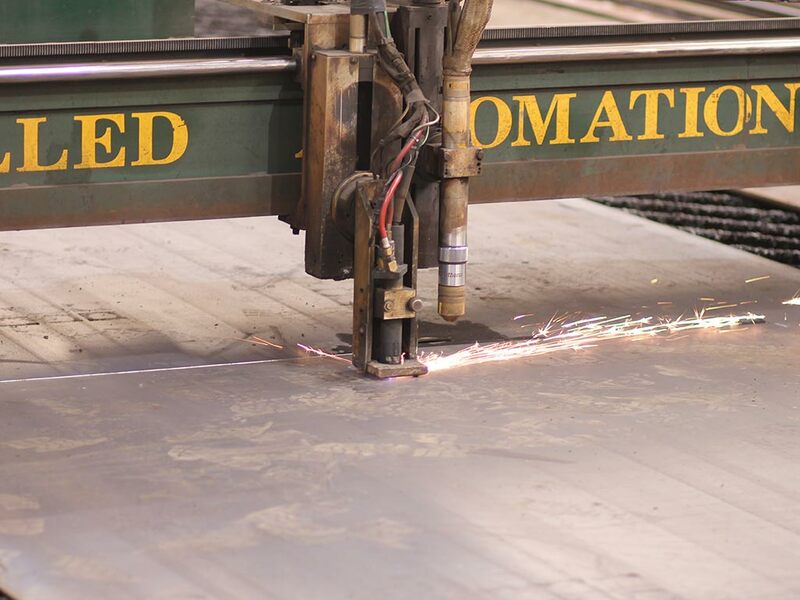 All of our steel is made in U.S.A.
PKM Steel Service, Inc. offers additional fabrication, machinery and manpower resources. MSS Transport, Inc. provides a small fleet of trucks for standard and specialized trucking requirements, in addition to brokering loads as needed. Salina Steel Supply, Inc. specializes in the marketing and sales of a diversified range of metal products and services.